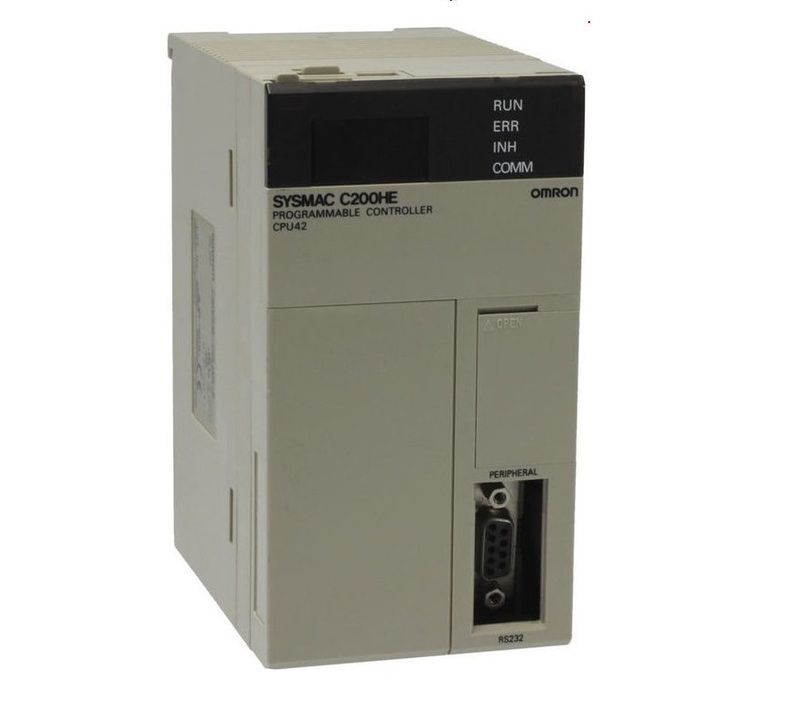 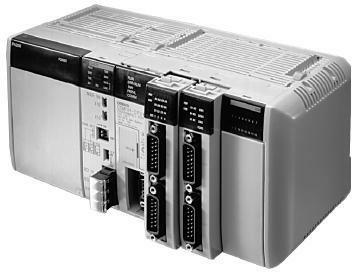 Programmable Logic Controllers, along with easy-to-use Support Software, are available to flexibly handle applications from small-scale equipment to entire production lines with Programmable Logic Controllers such as those in the CJ1, CS1 and other series. 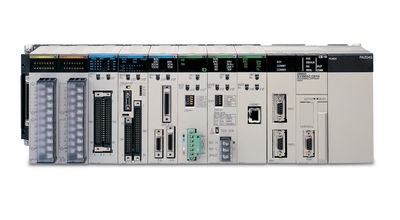 Versatile Machine Control with the Highest Performance Standards in the Industry. 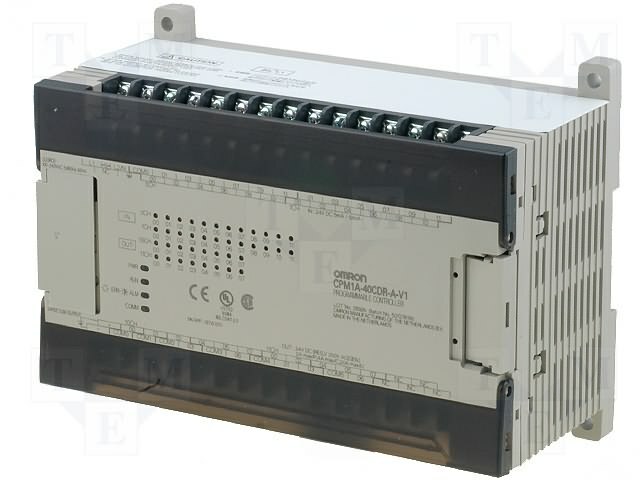 A wide range of CJ series input units are available featuring high-speed input and suitability for various applications. 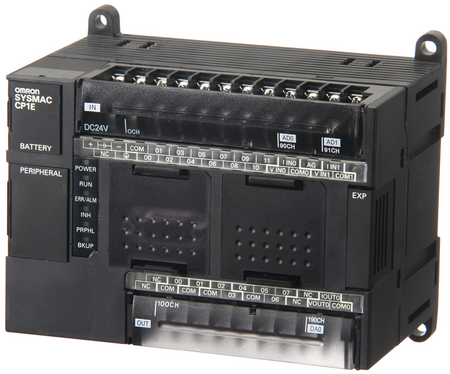 This unit is available for CJ/NJ controllers. 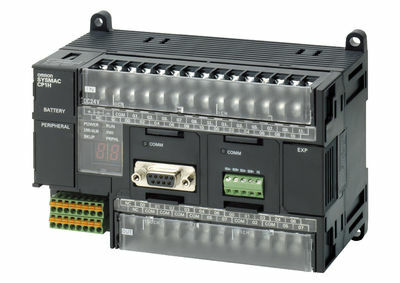 A PC (Programmable Controller) is basically a CPU (Central Processing Unit) containing a program and connected to input and output (I/O) devices. 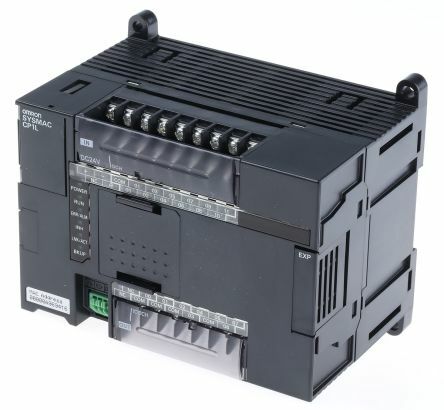 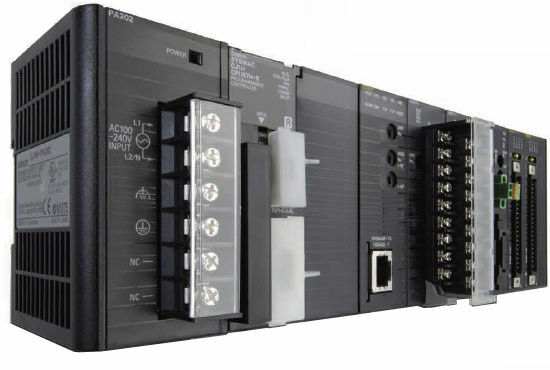 PLC Omron CQM1H rack less modular design lets you customize your control system by adding inner boards for advanced functions, as well as specialized I/O and communications modules. 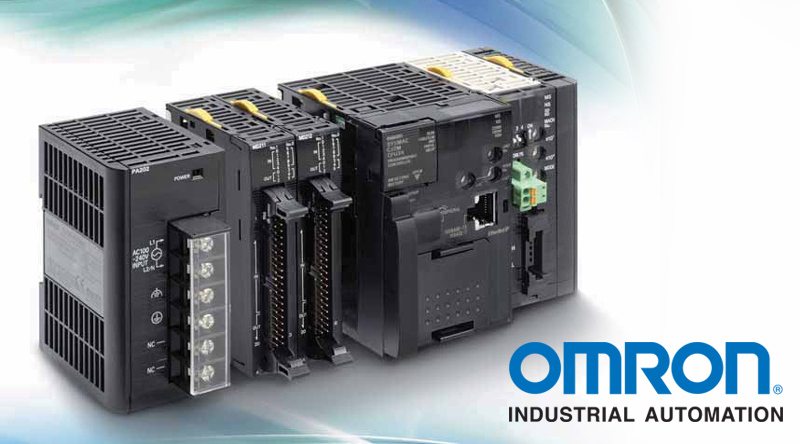 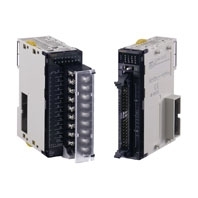 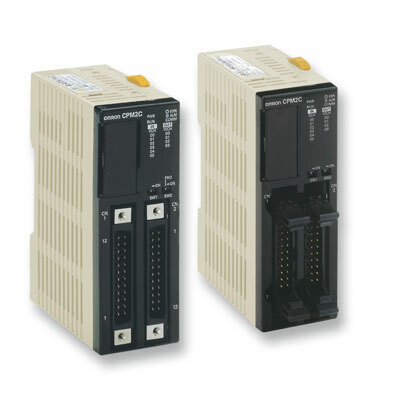 CQM1H offers the most flexibility of all PLC system in its class. 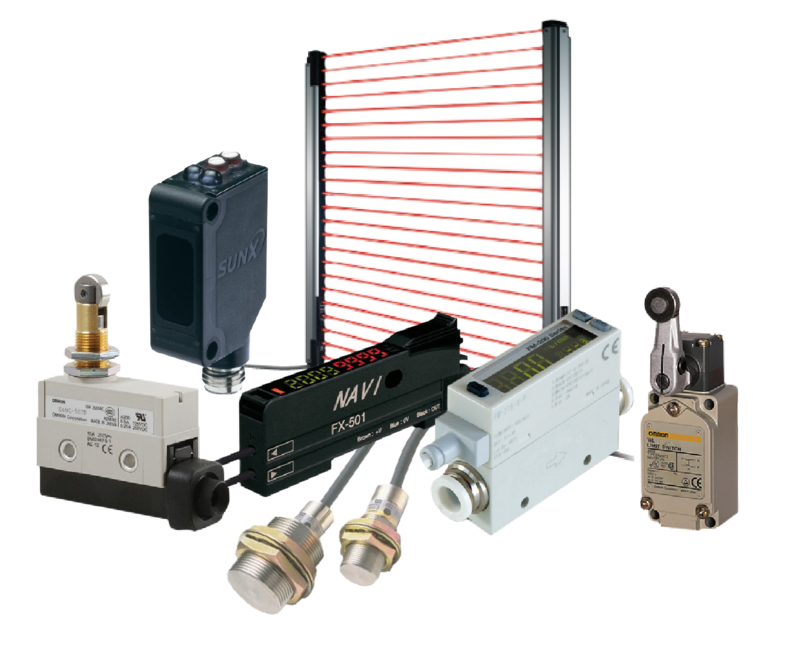 Even Broader Applications with Increased Functionality and Higher Precisions from the iQ-F series from Mitsubishi, offering high performance in a compact, cost effective package.